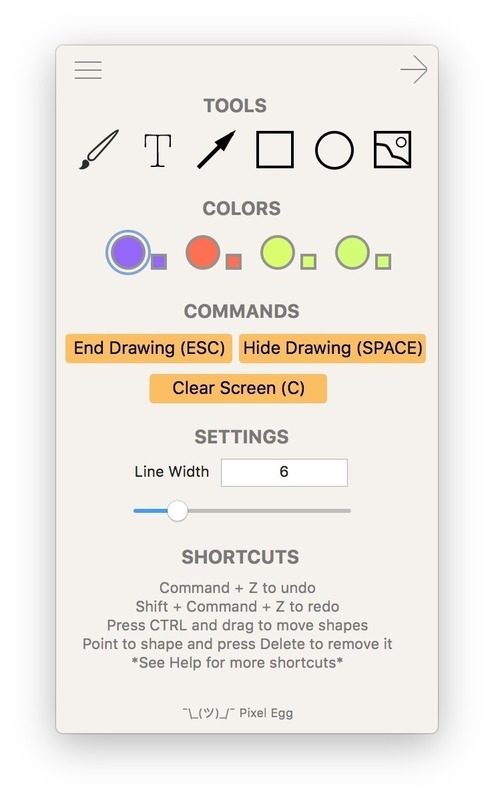 Draw directly on your screen. Is there a better alternative to Vill Q? Is Vill Q really the best app in Presentation Tools category? Will Vill Q work good on macOS 10.13.4? With Vill Q, you can easily draw text, geometric shapes, and images on your screen.